Definitely born in the wrong era, your partner loves searching for retro pieces and putting her own spin on them. She loves to buy things for her home and wardrobe with character and personality. "Most vintage lovers fall for styles that were popular from the 1920s up to the 1960s. 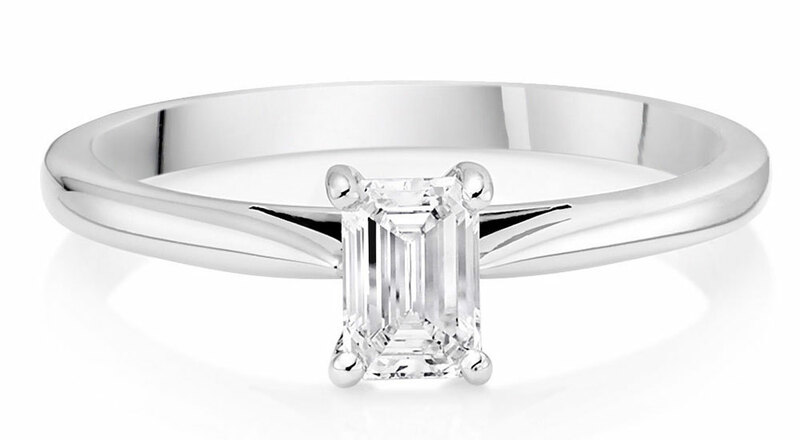 You can’t go wrong with oval or emerald cut diamonds or an eternally stylish three stone ring." 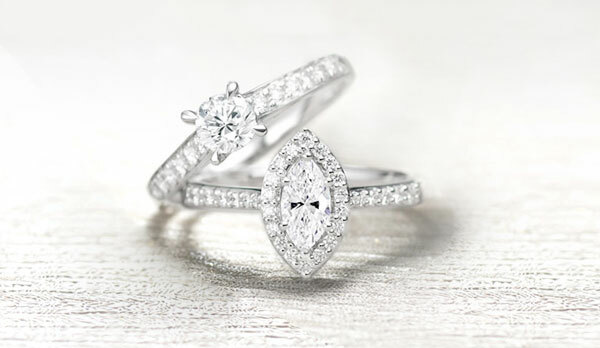 An engagement ring with an emerald cut or oval cut diamond will perfectly express her vintage inspired look. 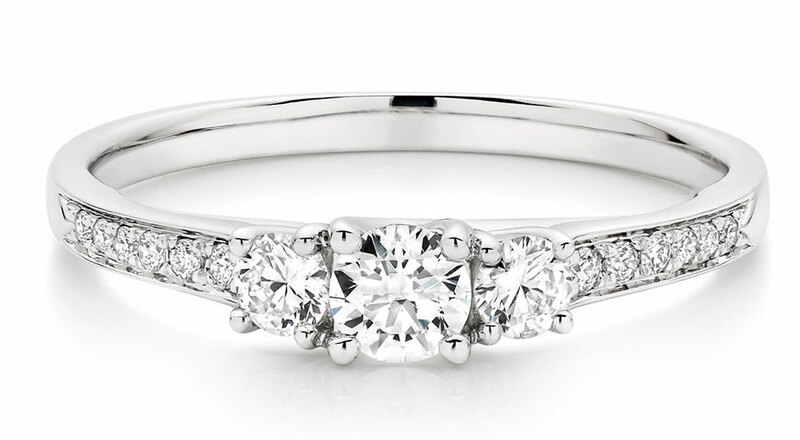 Three stone rings will also suit her style with an iconic symbol of love that’s been popular for decades. Now you know your partner’s style and have a better understanding of the 4 C’s, we hope you’ve got confidence to create the perfect marriage proposal! 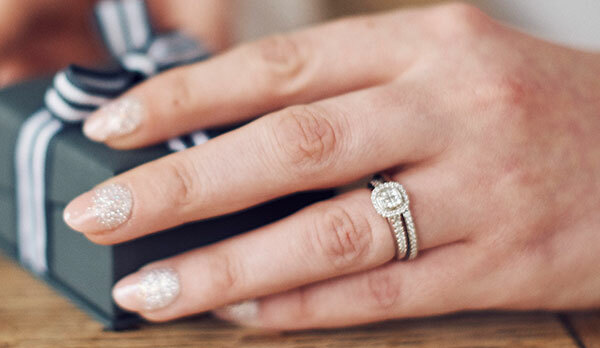 Find out our top tips to creating the perfect marriage proposal. Do you know their ring size? Here’s how to find it in secret. 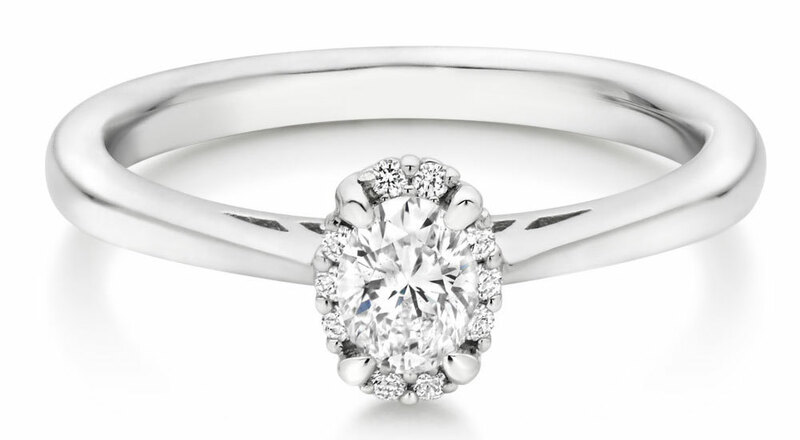 Learn more about the cut, colour, clarity and carat, as well as the different diamond shapes. 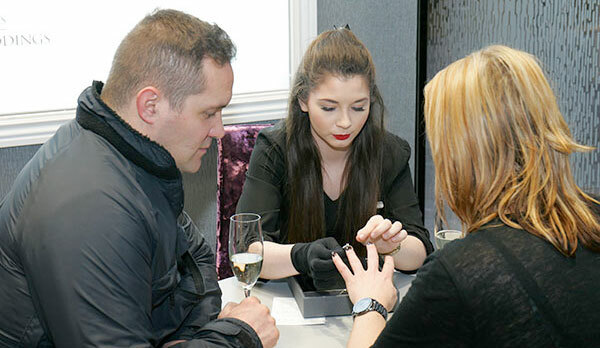 Book an appointment with one of our friendly, expert advisors and we’ll help you find the perfect engagement ring.